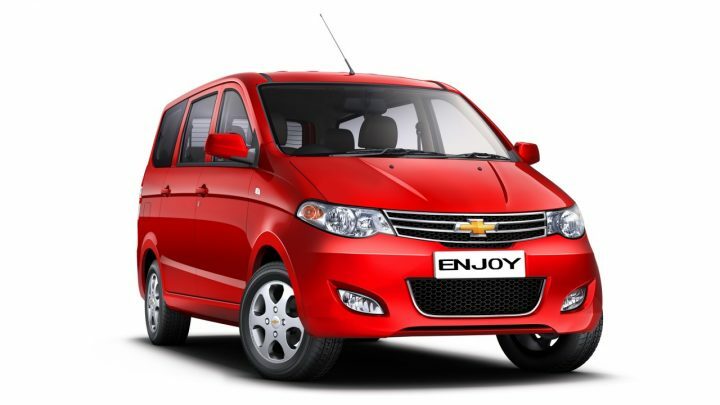 Chevrolet has been on a launch spree off late and the latest car which has been launched in the Indian market today is the Chevrolet Enjoy which the company has put forth as an Ertiga and Innova rival. The Enjoy has been launched for an earth shattering price tag of Rs.5.49 lakhs for the base petrol unit whereas the base model in diesel guise would cost Rs.6.69 lakhs, both prices ex-showroom Delhi. That pricing in nothing short of amazing and it undercuts the Ertiga’s pricing in petrol guise by around Rs.50,000 for petrol pricing and around a whopping Rs.1,00,000 for the diesel variant. This makes Chevrolet Enjoy a lot more Value for Money than the Ertiga and makes for a car that will gives the sales of GM a shot in the arm. The base LS model will be available in 7 seat and 8 seat guises with the car being made available with 7 seats across the higher variants. The middle row will come with two captain seats with 3rd seat being comfortable enough for 3 mid sized adults. 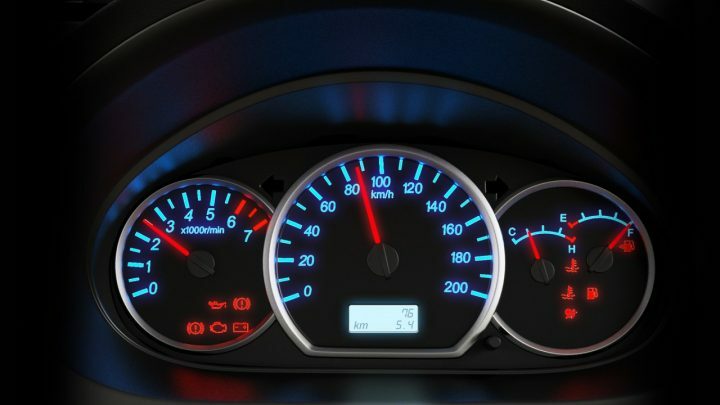 Powering the Enjoy is a 1.3 litre diesel motor which offers 77.5PS @ 4,000 RPM and a peak torque of 188 Nm @ 1,750 Nm. The petrol motor which is a way more powerful unit is a 1.4 litre motor which develops 104PS @ 131 Nm. Both the petrol and diesel motors will be available in 4 variants each and even the base model comes pretty well loaded. The company has made sure all its variants get rear air conditioning which seems a nice move on part of the company. The petrol engine has an ARAI certified mileage of Rs.13.7 KMPL whereas the diesel one is rated at 18.7 KMPL. The car looks like an Innova and is way more spacious than that. It has a price tag way lower than the Ertiga and costs as much as a B+ segment hatchback. So overall, its quite the VFM car and should surely get popular amongst the urban Indian buyers.